GET A FREE QUOTE ON HOME EXTERIOR IMPROVEMENT! With 40 years of serving the homeowners throughout Richmond and Central Virginia, we’re proud to call Lonestar Siding and Windows our family business! 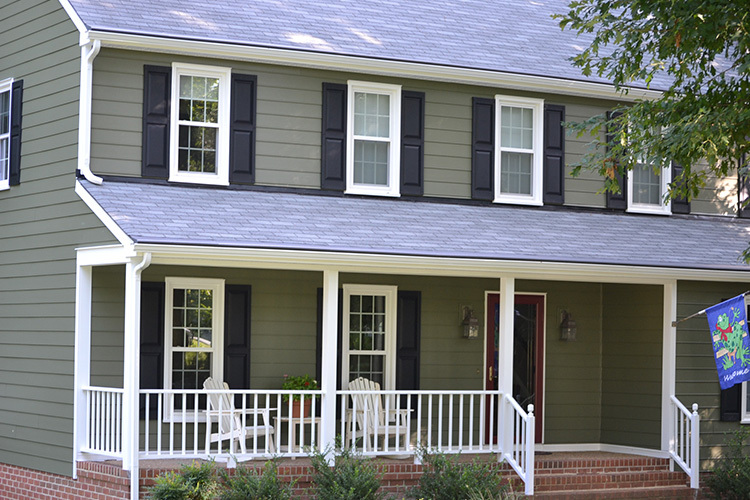 Since 1978, we’ve developed the reputation as one of the most trusted siding and window replacement contractors in Richmond. Our commitment to our customers goes far above and beyond what’s required. 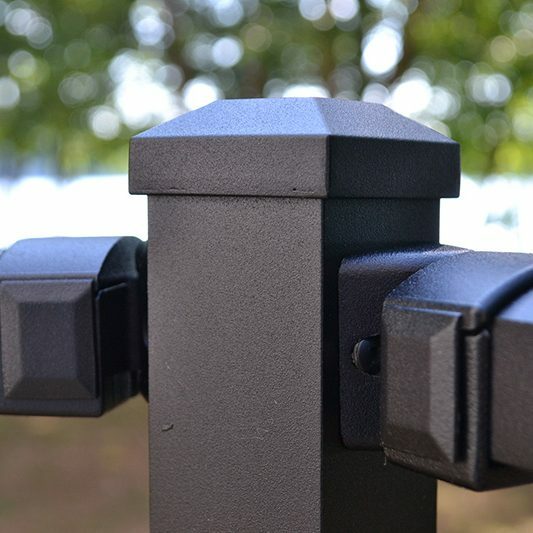 There’s a reason that much of our business is from previous customers and their friends… we tirelessly focus on the quality of our exterior installation and repair projects, and we take pride in our work! At Lonestar, the focus is completely on you. We want to be your partner in this process – not just a hired hand. We want you to love what we accomplish as a team… our work isn’t finished until you are thrilled! 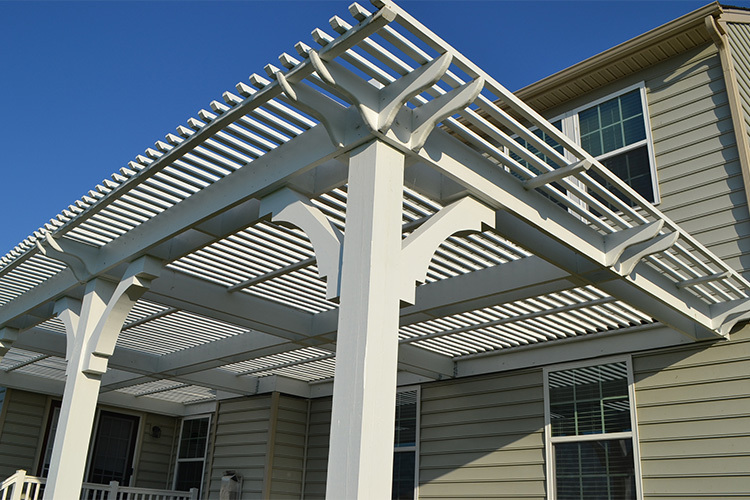 When you choose Lonestar, know that you’ll never pay a penny until our work is complete. At no point will we ever ask you for any kind of down payment. We’ll only ask for payment after we’ve reviewed our work in depth with you and we’re sure that you’re completely and totally satisfied with the project and the experience. Call us old school! In our mind, that’s just the right way to do business. That key difference alone should speak volumes as to what make us different. It’s just one of the reasons that you should strongly consider partnering up with us for your home exterior project! We take tremendous pride in how we do business. 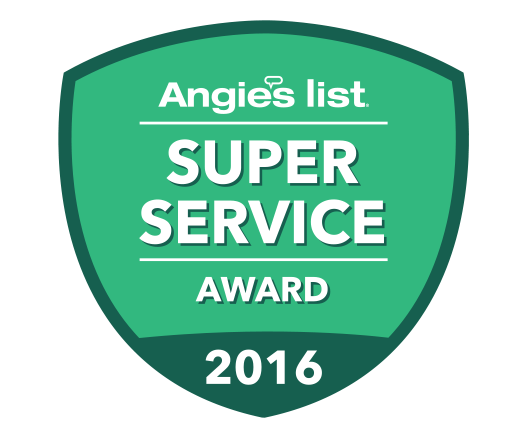 While we aren’t the biggest siding contractor in Richmond, we dare say we have the best approach to taking care of our customers! Want to learn some more about how people feel about Lonestar Siding and Windows? Read some of our customer testimonials! While you’re at it, take a look at our project gallery to see some of our fantastic work. 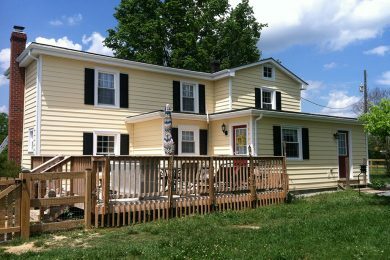 We take pride in our excellent reputation for quality installation of vinyl siding and HardiePlank siding in Richmond. However, we’re so much more than just a siding company! 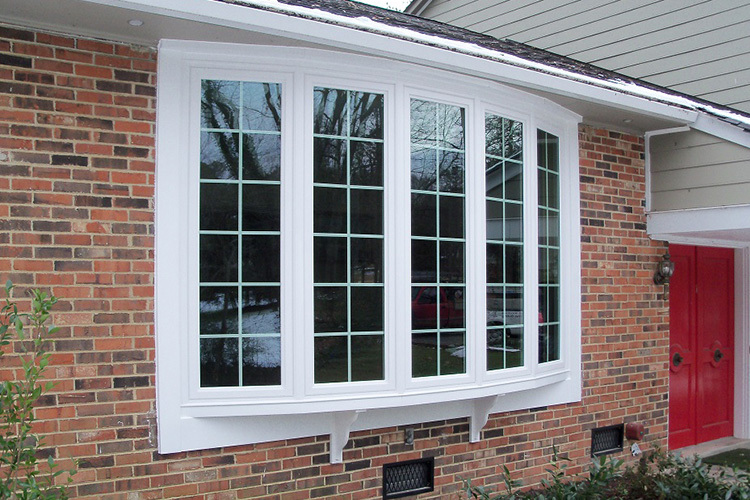 We have years of experience in installing high quality, energy efficient and beautiful replacement windows! As you might imagine though… our exterior related home improvement services don’t stop there! 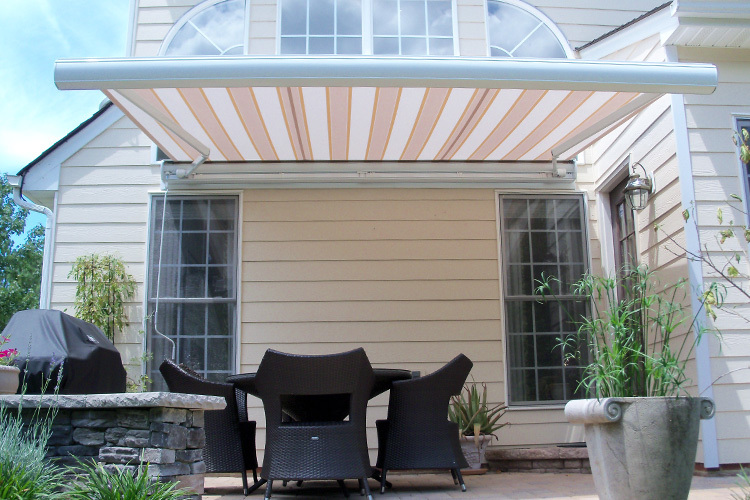 We’re constantly expanding our portfolio of exterior related home improvement services! 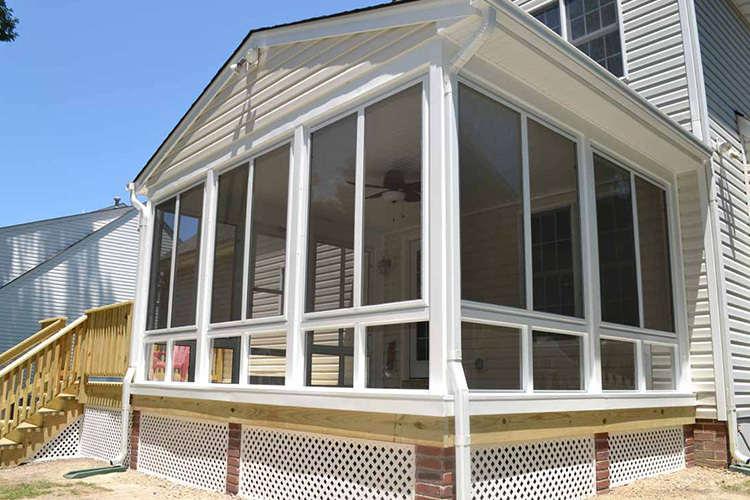 Lonestar Siding & Windows is the best replacement siding contractor option in the Richmond area! We will work closely with you to come up with a replacement siding plan for your home based on your specific needs. 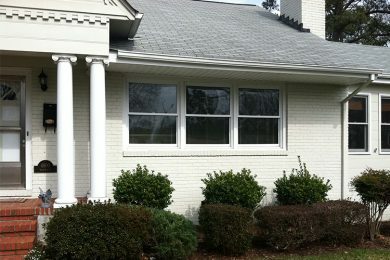 With over 35+ years of new replacement window installation experience on homes (both big and small!) 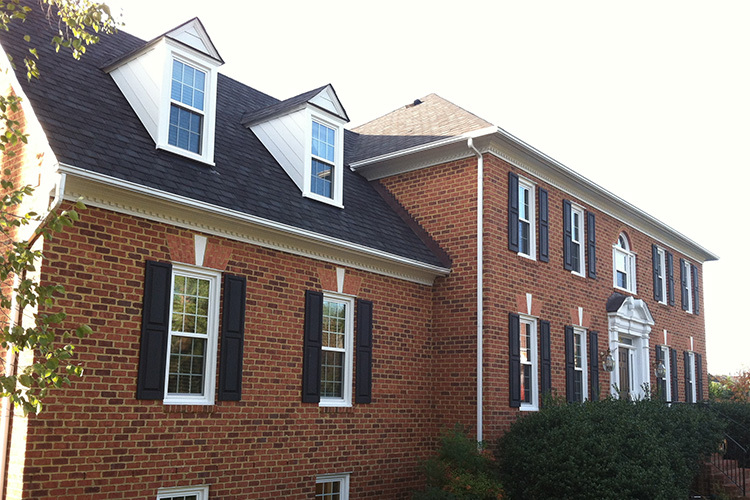 throughout Richmond and surrounding areas, we’ve just about seen it all when it comes to replacement windows! 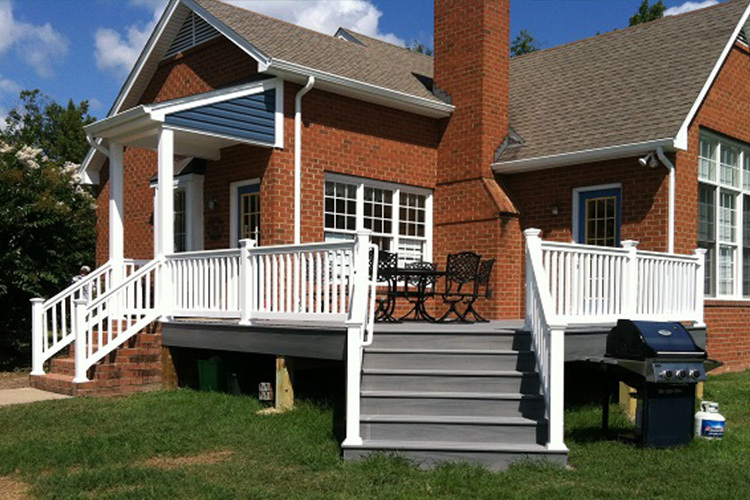 Lonestar Siding & Windows has been building quality decks for over 30 years. 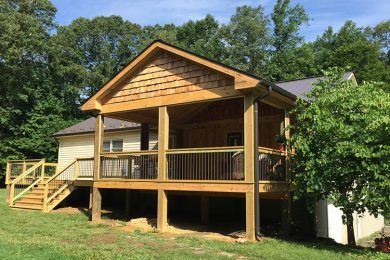 Whether you prefer treated wood or worry-free PVC material decking, Lonestar has you covered with tons of options for decks! At Lonestar Siding and Windows, we love what we do and we guarantee your satisfaction. 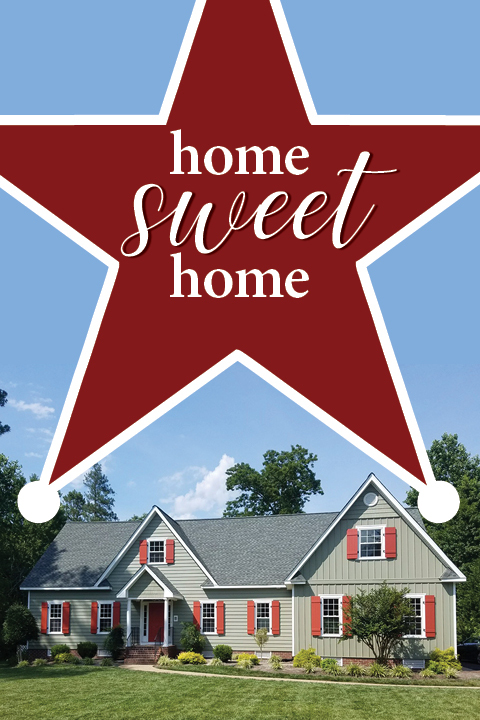 Choose Lonestar and find out why we truly stand behind our simple, yet telling, motto… Home Exteriors Done Right! You’ll never pay a penny until our work is complete. We 100% Guarantee Your Complete and Total Satisfaction! Contact the owner, Greg Paul, directly for anything. 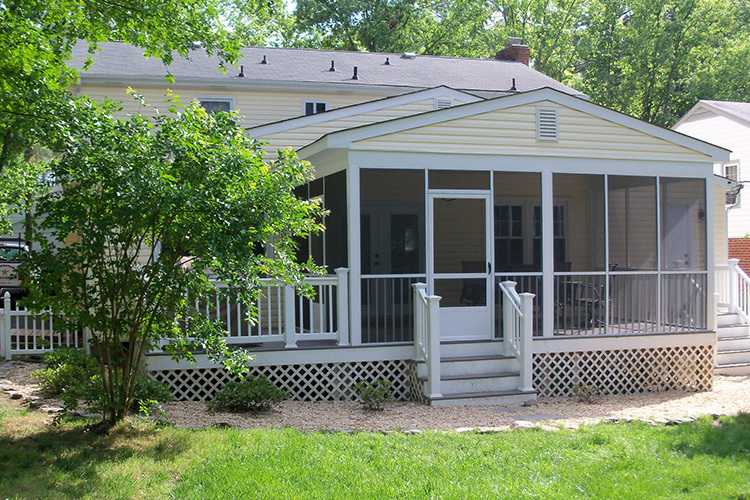 It goes without saying: You want to see a project gallery of the home exterior work we’ve done! We wouldn’t expect you to go into any home improvement decision blind, so we welcome the chance to showcase some of our work.